Country’s leading Software and Mobile Apps Development company of Bangladesh Dream71 Bangladesh Ltd. has signed a contract with one of the largest group of industries of Bangladesh “Madina Group” and is developing office management solution for them. Madina Group is one of the leading group of companies of Bangladesh having 22 concerns; some of the leading brands of Madina group are Tiger Cement, Madina Polymer Industries Ltd, Madina Fruits Ltd. Madina Pump and Foundry, Madina Kitchen Sink, etc. More than 7000+ people are working in this organization directly or indirectly. 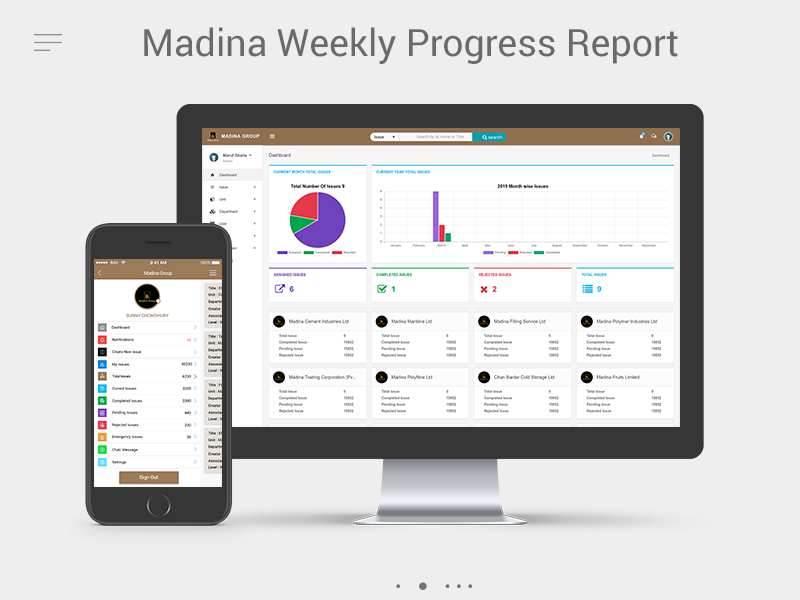 However, in January 2019, Madina Group came into a deal with Dream71 Bangladesh Ltd. to automate their office management solution of 22 wings. They will use ‘ ITracker71” which is a web and mobile-based office management solution of Dream71. This office management tool has the facility to monitor all the tasks of an organization, maintain it which comes with time tracking, task automation workflows, document management and task collaboration tools, such as group chat and group calling. The system also includes delay and reputation control system, approval system, powerful reporting, real-time dashboard, real-time one to one and group chat, real-time notification, team collaboration, document management, audio, and video calling option. “We are proud to serve one of the leading companies of Bangladesh and the success become enormous when the client expresses their satisfaction about the quality of the product”-says Engr. Rashad Kabir, Managing Director of Dream71 Bangladesh Ltd. Along with E-Governance Services and International Market, Dream71 is now focusing on local private sector market as the market is flourishing in the last five(05) years, Kabir added. Dream71 Bangladesh Ltd. is now exporting software to 9+ countries having an office both in Bangladesh and Japan. Started from 2014, Dream71 has already become a pioneer of the country’s software industry. 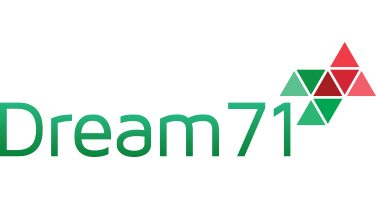 Companies from Japan, South Korea, Netherlands, UAE, Nigeria, Cameroon, Kenya are already using software developed by Dream71.